Conservatives lauded the ruling saying that it was long overdue. 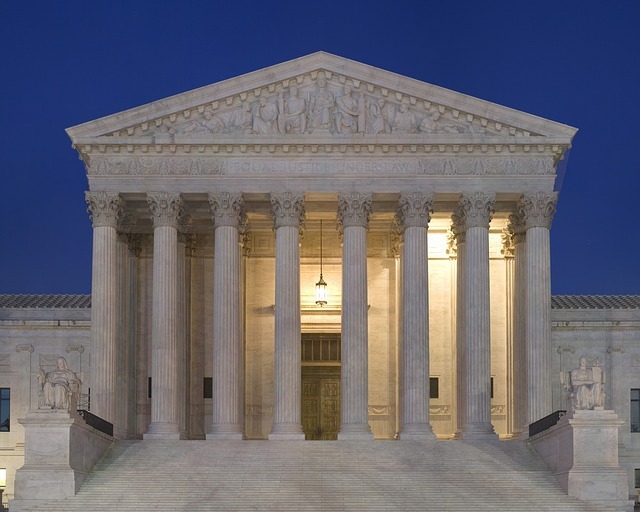 “The Supreme Court’s decision today is a victory for the First Amendment and the right of all Americans to participate in the political process,” said Theodore Olson, who successfully argued the case for the conservative Citizens United. This ruling overturns century old laws and radically alters the campaign landscape, giving greater spending power to for-profit corporations and non-profit organizations alike and will allow special interest money to flow into and certainly color the outcome of elections to come. This also nullifies the McCain-Feingold Bipartisan Campaign Reform Act of 2002. Laws attempting to regulate campaign finance began back in 1867, but were not successfully enforced until 1972 when the Federal Election Campaign Act (FECA) which required candidates to disclose all campaign contributions and spending. In 1974 this law was amended and the Federal Election Commission (FEC) was created attempting to regulate individual contributions to $1000, called soft money and money from Political Action Committees to $5000, labeled hard money. In analyzing the law, the Supreme Court is looking at Corporations and other special interest groups as individuals, which certainly they are not. A corporation, of which there are many kinds, is a legal entity, with management and possibly employees, answering only to shareholders. A corporation may or may not pay income taxes, depending on the corporation’s address. This gives these entities unlimited power with unlimited funds to color the opinions of the electorate and potentially change the outcome of our elections in their favor. Individuals, on the other hand have little to fight back with. But we may see more people banding together, like the Tea-Party group, to promote their own special interest groups. And how will this affect our democracy? We will likely find out this fall as these laws take affect for the 2010 mid-term elections.